Fiber Glass Systems’(FGS) fiberglass reinforced epoxy and vinyl ester resin piping systems possess excellent corrosion resistance and a combination of mechanical and physical properties that offer many advantages over traditional piping systems. Fiber Glass Systems is recognized worldwide as a leading supplier of piping systems for a wide range of chemical and industrial applications. 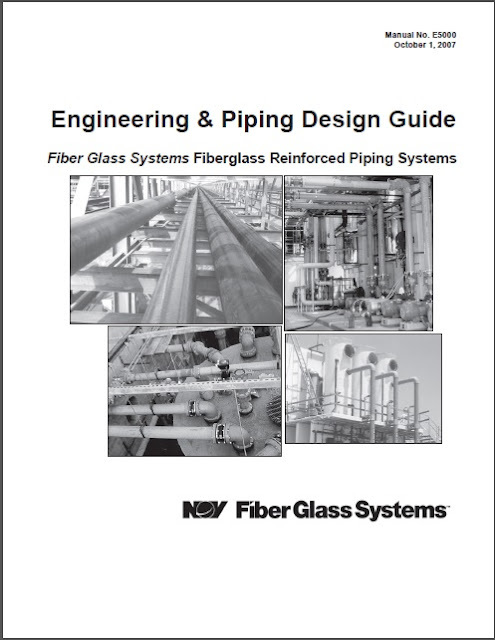 This manual is provided as a reference resource for some of the specific properties of FGS piping systems. It is not intended to be a substitute for sound engineering practices as normally employed by professional design engineers. Fiber Glass Systems has an international network of distributors and trained field personnel to advise on proper installation techniques. 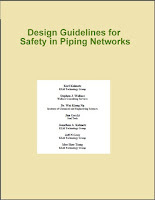 It is recommended they be consulted for assistance when installing FGS piping systems. This not only enhances the integrity of the piping system, but also increases the efficiency and economy of the installation.